A spectacular piece, hand made in the UK by Porta Romana, 'destined for the world's most beautiful interiors'. 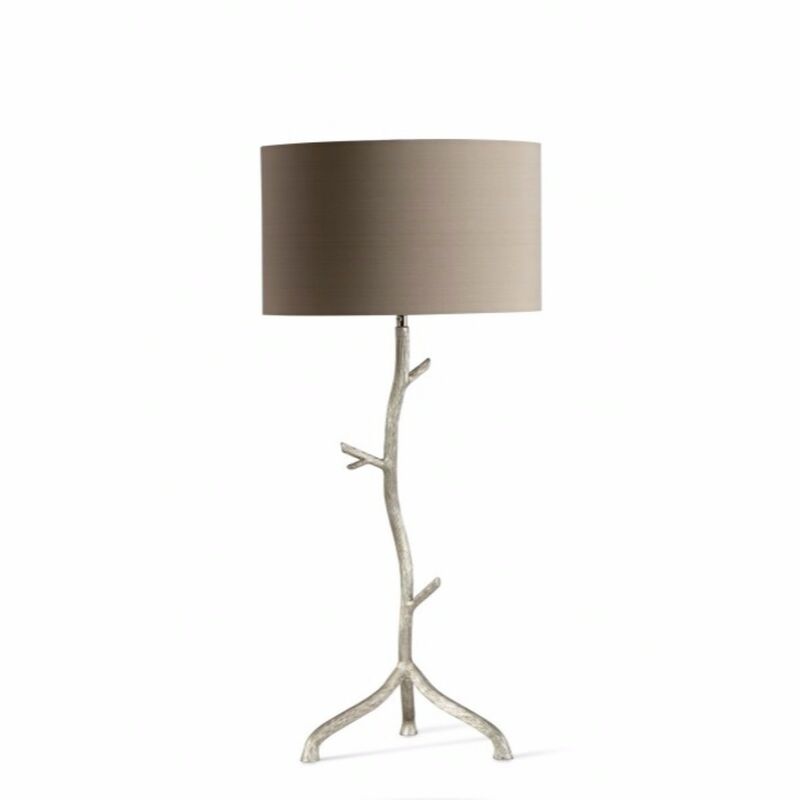 Inspired by nature, the Twig Lamp looks great in both classic and contemporary settings. Shown here in burnished silver, this piece is also available in burnished gold as a table lamp and also a floor lamp. Although we stock a small selection of Porta Romana lamps, please contact us for the full range. Size: 77 cm (h) x 35.6 cm (w) including shade.